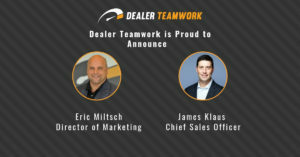 Dealer Teamwork is on a tear right now with no signs of slowing down. This Eden Prairie SaaS startup got up and running in October of 2016 and has since doubled revenue from 2017-2018 and about to hit the 100 employee milestone. 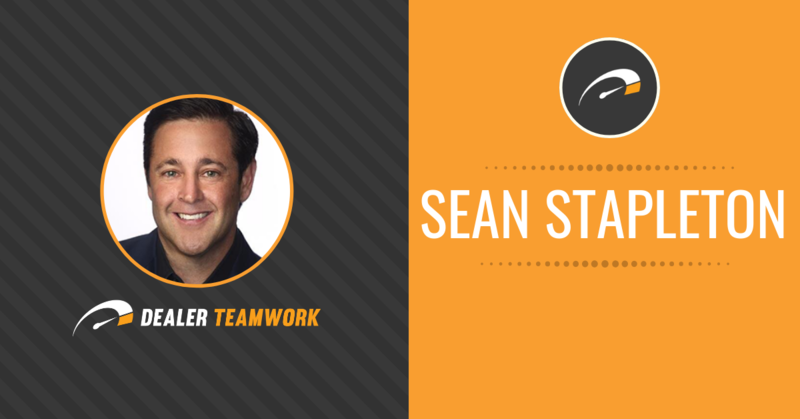 “There’s no-one in our space in Minnesota, maybe even in the country growing as fast as us without debt or investors,” says Dealer Teamwork Cofounder and CEO Sean Stapleton. Take us to the beginning, when and why did the company start? We’re less than three years old and…my previous company sold (VinSolutions – Cox Automotive) which left me semi-retired but the more I saw how broken the advertising industry is, it motivated me to get back into things. Specifically, SEO/SEM companies that go out to promote things are competing with others on their online/offline bids which drives up advertising prices. I consider that to be a dated model where agencies need their customers to constantly spend more and more money on their marketing efforts. My thought was, let’s help them spend less money to reduce their customer acquisition costs and keep them longer by using a modern tech stack. How are you doing that with technology? Through marketing automation, moving at the speed of Real-Time, and using a combination of SEO, SEM, and social media (the three legs of digital marketing), you can reduce mistakes. You can’t do this with just humanware anymore. Google, for example, makes money on paid search, but not on SEO or social media. So our system puts all three together for customers to help customers get a better ROI than traditional methods. Your go to market vertical was the automotive space, what’s working for you? Yes, we started in the automotive space to prove our technology since that was my prior domain. 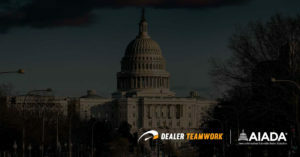 We assist dealers and OEM’s with their marketing efforts by optimizing their inventory for syndication to search engines and social media. We’ve patented our product – called the MPOP – which merchandises, personalizes, and optimizes for content for syndication. Following the rules for Google, Bing, or Yahoo our software can process client inventory to ensure all the necessary elements are present for those who are searching. We back that up with transactional data to increase the visibility for advertising bids and offers in real-time. We have a special relationship with Google that both parties intend to expand. So you have plans to enter other verticals? Absolutely that was our plan since day one. 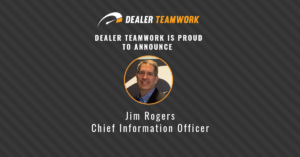 Digital Teamwork is the parent company, Dealer Teamwork is the automotive version, Home & Local Services, Legal Teamwork, and Insurance Teamwork are currently being built-out. We expect these verticals will be larger than automotive based on the universe of potential clients. 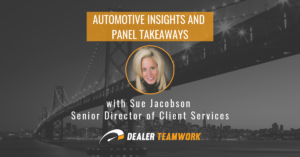 By what metrics is Dealer Teamwork growing? Our employee growth year over year; we had about 35 at the end of 2017 and finished 2018 with about 85, with a projection of adding 20-30 more head count in 2019. Our install base has escalated into the thousands and we’ve doubled top line revenues from about $5m in 2017 to $11m gross in 2018. And you’ve self-financed the company? Yes. We’ve been profitable since day one and grown conservatively on purpose. We have not taken any external investment or debt to do this. All our money has come in the form of paying customers. What is the biggest question mark that keeps you up at night? Could we really make this big of an impact starting from scratch? We literally began as a garage band and I’m proud to be such a fast-growing Minnesota technology company. There are significant advantages for us to be here in terms of our awesome team, they are best in class!